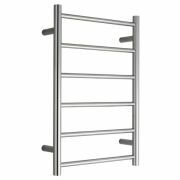 Available in varying finishes and sizes, we currently have Chrome and Stainless Steel heated towel rails available to buy online, ensuring that you're able to purchase the towel rail which is the perfect size and style to add the finishing touches to the bathroom. 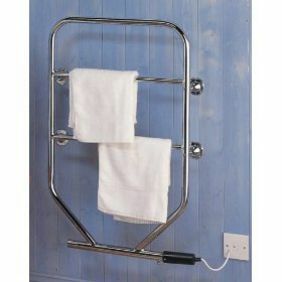 We stock both oil filled and mains powered towel rails, depending on your preference or installation requirements. 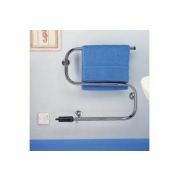 Free Delivery on this entire range - we offer free delivery on all orders above £49.  We also offer a minimum one year warranty on all products bought online.